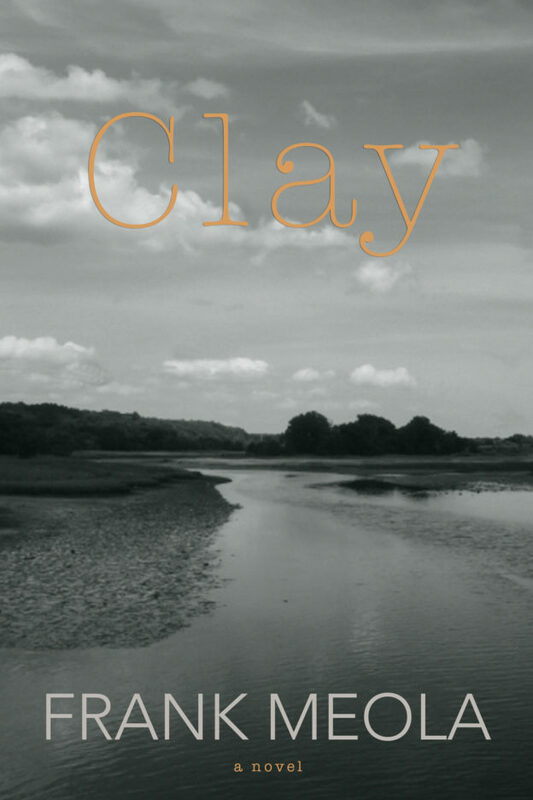 Claymight be best described as an unconventional coming-of-age story, based in character but with a narrative that opens out toward the larger society and with elements of comedy and satire. The story takes place in a semi-rural corner of New York City in the 1970s, and centers on a six-month period in the life of a boy confronting changes in his family, his community, and himself at a time of social confusion and turmoil—including conflicts of identity. The main story centers on cultural and environmental threats to an historic African-American community situated next to a toxic landfill. 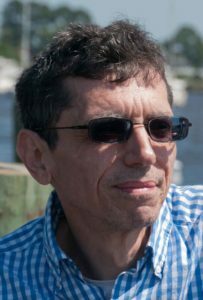 Frank Meola has published work in a variety of forms and places, including New England Review and the New York Times. His Times travel essay on Rachel Carson in Maine was published in the book Footsteps. He has written frequently on Emerson and Thoreau. His newest essay, in Michigan Quarterly Review, centers on the ambiguities of Hispanic identity in America, based partly on his own experience. Three of Meola’s stories have been finalists in fiction competitions. He has an MFA from Columbia University, and teaches writing and humanities at NYU. Frank lives in Brooklyn, NY with his husband and their two cats.